The current members of the Australian Institute of Magic are available to perform at your next function. 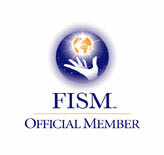 Contact members individually for availability and services. Call now and tell them you found them on the AIM website! CLOSE UP MAGICIANS: Anthony DeMasi, Mat Unwin, Simon Coronel, Tom Stevens, Michael Sullivan, Tim Ellis, Lee Cohen, Nathan Ernest (Singapore), Josh Staley, Enzo Ficco, Nicholas Johnson, Brendan Croft, Joel Howlett, Les Cohen, David Jones, Dan Bingham, Dom Chambers, Nick Kesidis, Lachlan Wilde. STAGE MAGICIANS: Cosentino, Joel Howlett, David Jones, Simon Coronel (USA), Tim Ellis, Lee Cohen, Anthony DeMasi, Mat Unwin, Tom Stevens, Enzo Ficco (Al Cappuccino), Nicholas Johnson, Nick Kesidis, Lachlan Wilde. 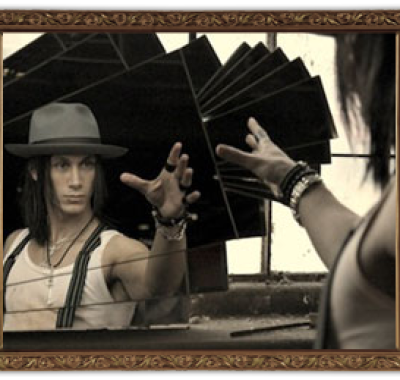 ILLUSION SHOWS: Tim Ellis, Joel Howlett, Cosentino. 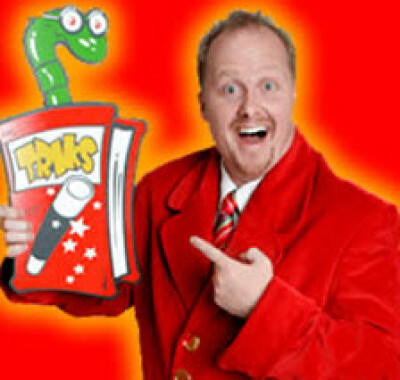 KIDS SHOWS: Mat Unwin (Mr Onion), Dan Bingham (Dazzling Dan), Josh Staley, Tim Ellis (The Mad Hatter), Lee Cohen (Kobi the Clown), Anthony DeMasi (Luigi Zucchini),David Jones, Nicholas Johnson (Tricky Nick), Brendan Croft, Joel Howlett (JD), Les Cohen, Lachlan Wilde. Magic is about creating a moment in time, where something truly impossible takes places, that you’ll never forget witnessing. 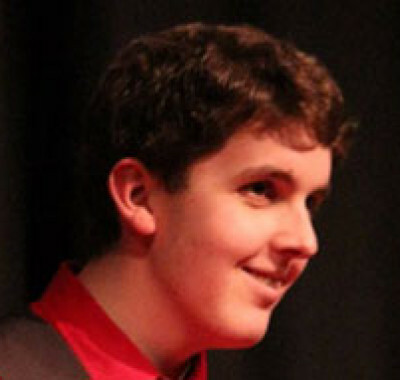 Josh creates these moments every time he performs, whether its a small close up show, or a grand stage performance. 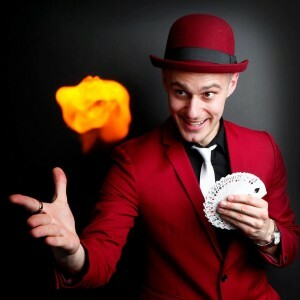 utilizing sleight of hand, comedy, theatre and physiology, Josh conjurers unique memories you’ll never forget. 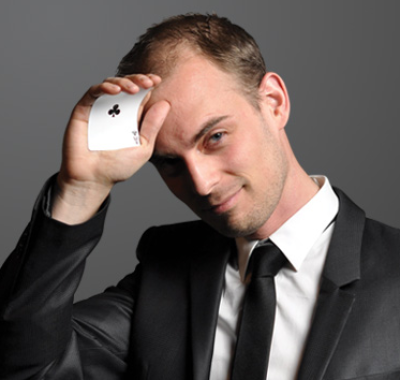 Professional full time magician Dazzling Dan creates prestige and buzz with his cheeky magic show and close-up illusions. Hilarious, original, pleasant. Dazzling Dan delivers. 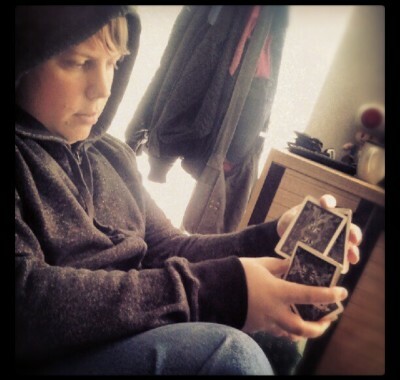 Dom Chambers is a new generation magician. The kind without the hat, the boxes, the wand or the beautiful assistant (although always searching). 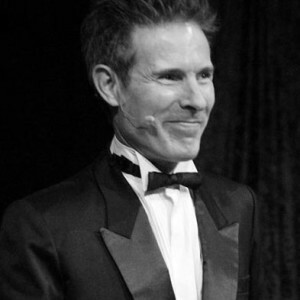 Lee is a second generation magician and specialises in performances in character with rabbits. 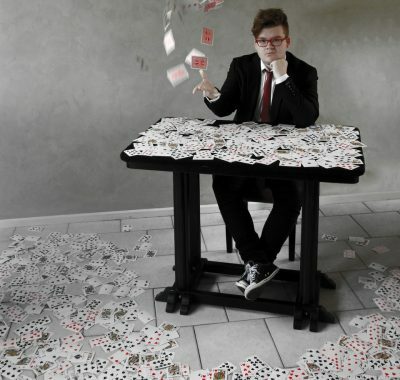 Les has been interested in magic since he was 12 years old. 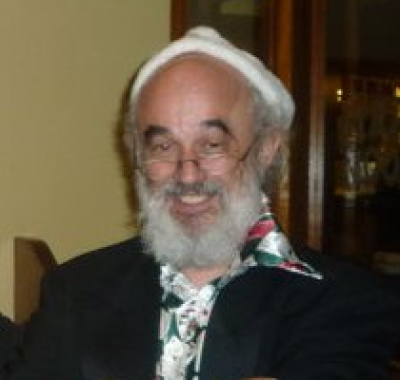 He has been performing professionally for more than 40 years. Simon Coronel does things that look impossible, but aren’t. 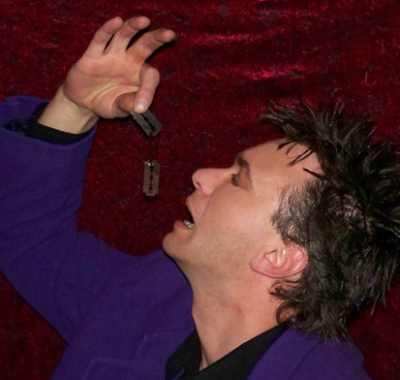 As an award winning illusionist and an experienced business consultant, he can enhance almost any occasion. Based in Melbourne and Hollywood. 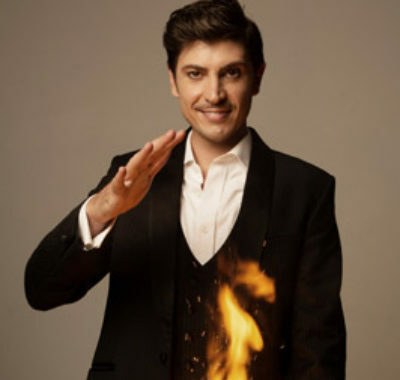 Cosentino has been called “a supercharged showman” by the Herald Sun, and is now a bona fide superstar with his own national theatre tours and TV shows. 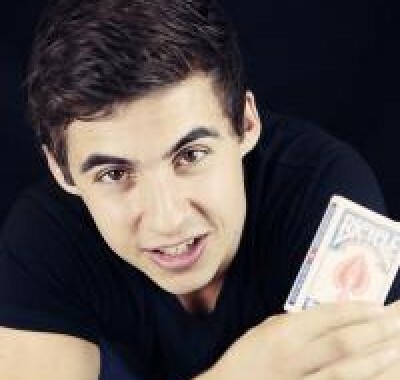 Brendan Croft has been performing magic for as long as he can remember, it’s not just a hobby or a job, magic is a part of Brendan’s life. Tim is an internationally award winning magician with over 40 years of experience on stage and television world wide. 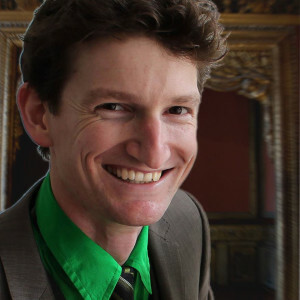 Nathan has been studying and enhancing the art of magic for over 15 years and has worked with many different professionals in the industry. 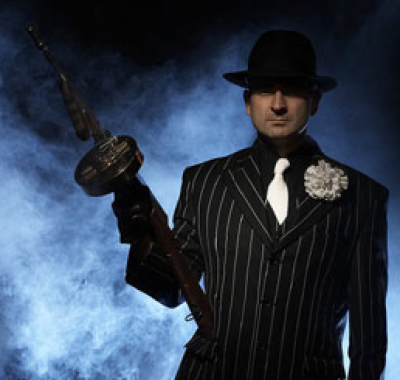 Enzo’s creation is ‘Al Cappuccino: Magical Gangster’, a charming rogue who manipulates billiard balls, cards and cigarettes as easily as he manipulates people. 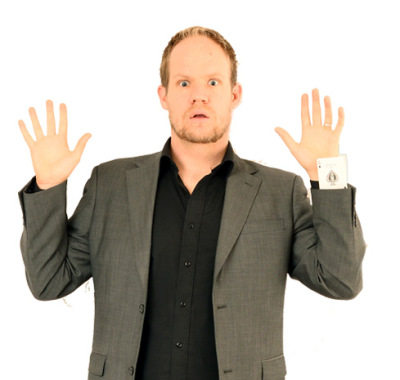 Based in Newcastle, NSW, Joel is a full time professional Magician, Juggler and Speaker who performs all over Australia at both private and corporate events. 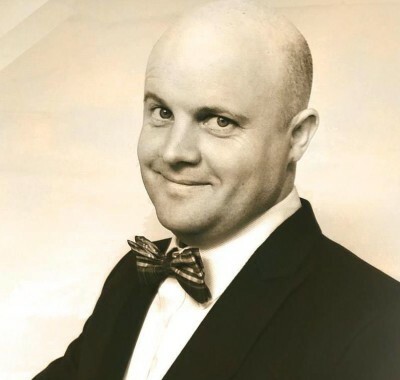 Australia’s leading expert on con artists and scams, an entertainer and speaker who combines comedy, sleight of hand and some of the most incredible swindles you’ve ever seen. 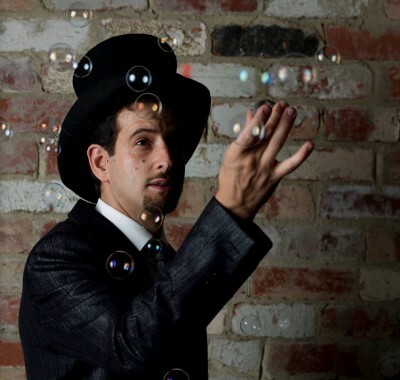 Nick, affectionately known as “Nick the Bubble”, is an award winning close up magician who performed SOLD OUT shows at Melbourne Magic Festival 2012 & 2013. Got magic? 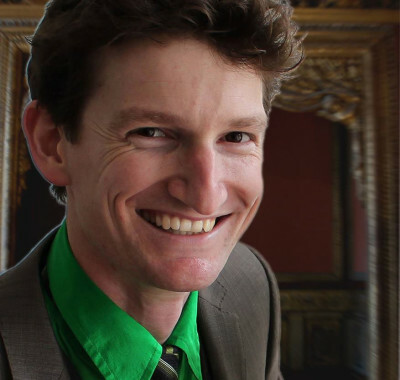 An ABC TV & Studio 10 favourite, this fresh and funny entertainer stands at the front line of contemporary magic without turning his back on the golden era of grand illusionism. 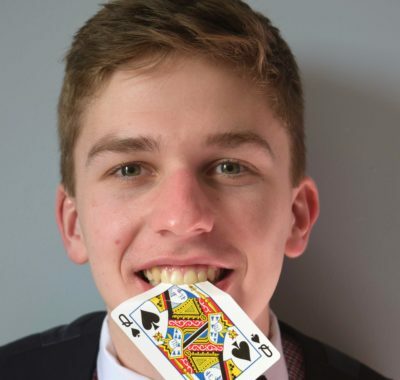 Whilst Ben’s own performance career is only starting, he has already entertained hundreds of people with his magic in schools, restaurants, at parties and social events. 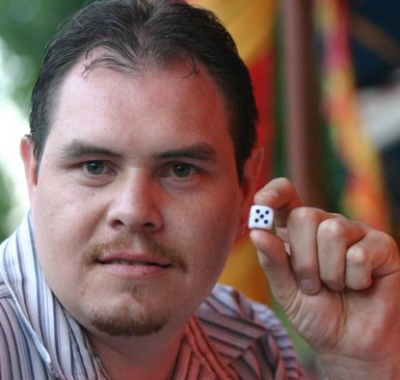 Michael Sullivan is a very experienced Close Up magician who has mastered the art of dice stacking loves to create new effects in his spare time. 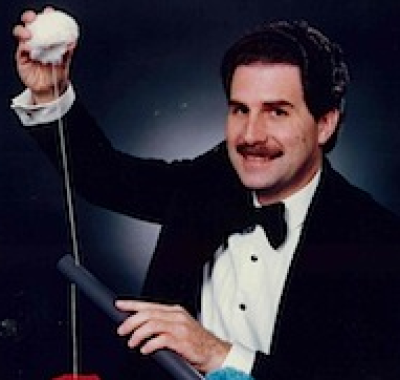 Tom Stevens, often performing as trickster-magician “Chicago Tommy” has worked his wonders at corporate functions, fund raisers, weddings, engagement parties, and dinner parties. 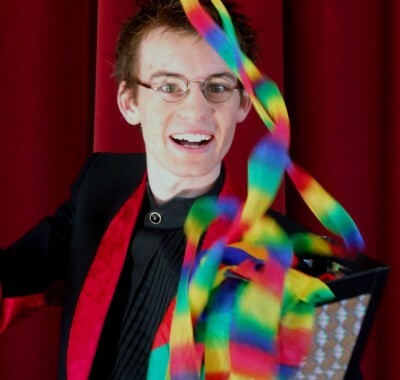 Mat – and Mr Onion – is happy to perform at any type of event including: Children’s Parties; School Fêtes; Family and Corporate Events; Bar Mitzvahs…Anything! Lachlan’s captivating style of magic has allowed him to travel around Victoria for the past ten years, performing regularly at private parties, weddings, arts festivals and corporate functions.